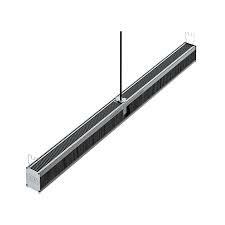 The Phantom DE Open Lighting System features state-of-the-art double-ended technology that uniformly delivers optimum PAR value over a broad footprint. 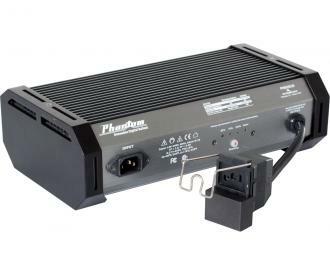 At the heart of this system is the PHB5015 Phantom Commercial DE Ballast with USB Interface. Its USB interface enables connection with the Autopilot PX1 Digital Lighting Controller. 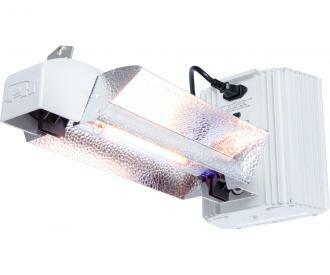 Rounding out the system is the DE1000Lh (Open) Reflector and a premium European-made DE lamp with rated PAR output of 2100 µmol/s. Lighting control at your fingertips! 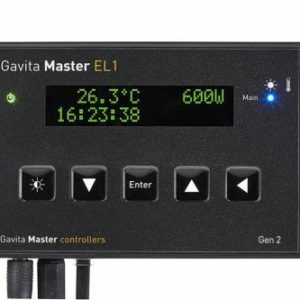 The Master controller EL1 and EL2 Gen 2 are our entry-level systems for centrally controlling large rooms with e-series fixtures. 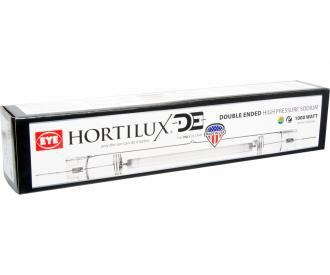 VYPRx Plus is an ideal greenhouse grow light for low DLI crops and operations looking to extend their photoperiod.